← ROSCon & IROS: Thank you, Vancouver! 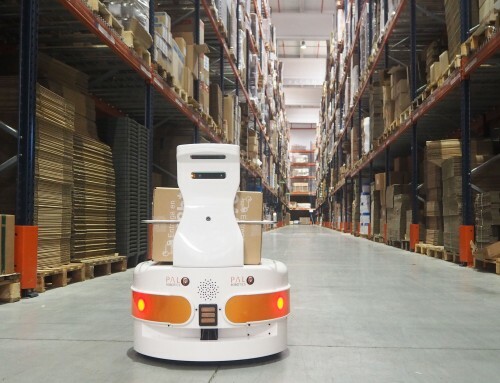 Over the last years, the robotics market has been filled with many new models of robots. 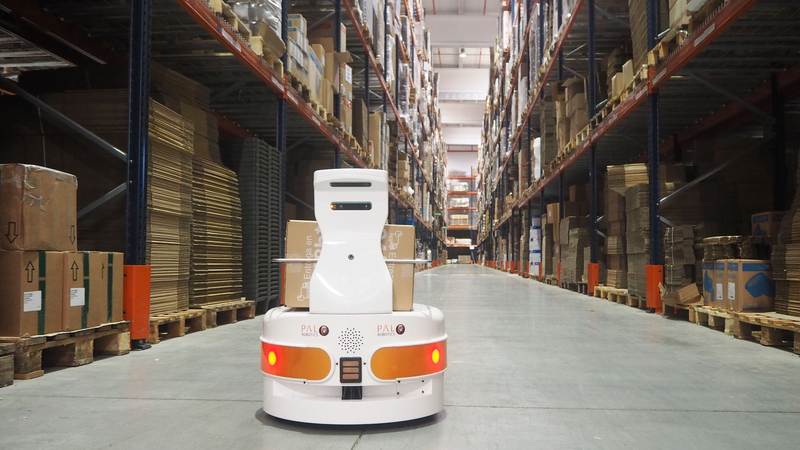 This tendency leads us to imagine the future with multiple robots helping us around and performing a rich variety of tasks, which sounds amazing. 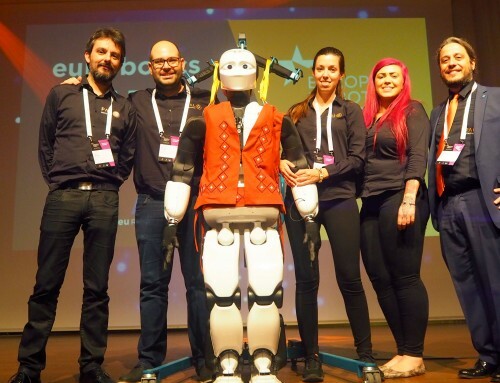 But such situation also raises a relevant challenge: how will all these diverse robots coordinate? 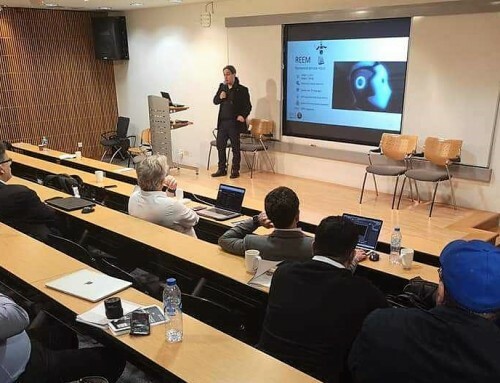 Saving time and optimizing resources will be best achieved if all the platforms are integrated in a multi-robot system, even if there are different developers behind each robot. 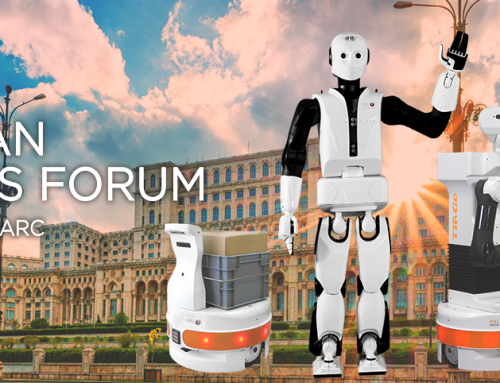 This is the overall goal of a H2020 EU Project: Co4Robots. 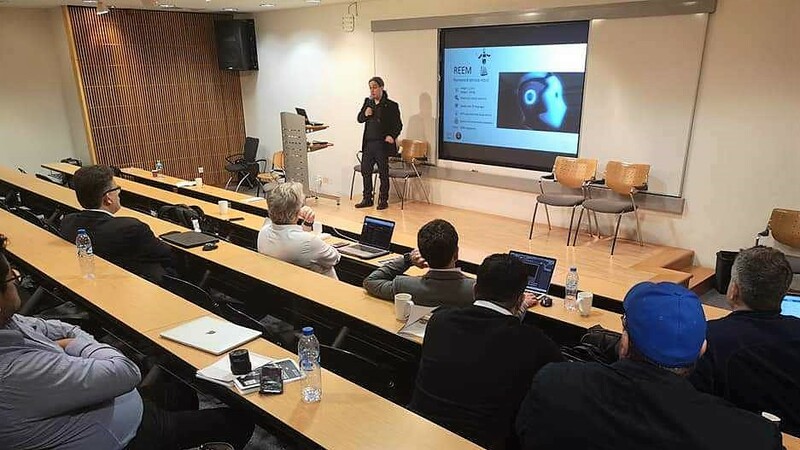 The work will focus on decentralizing the control and coordination of heterogeneous robots that should interact between them and with humans. The first developments with TIAGo were a success! 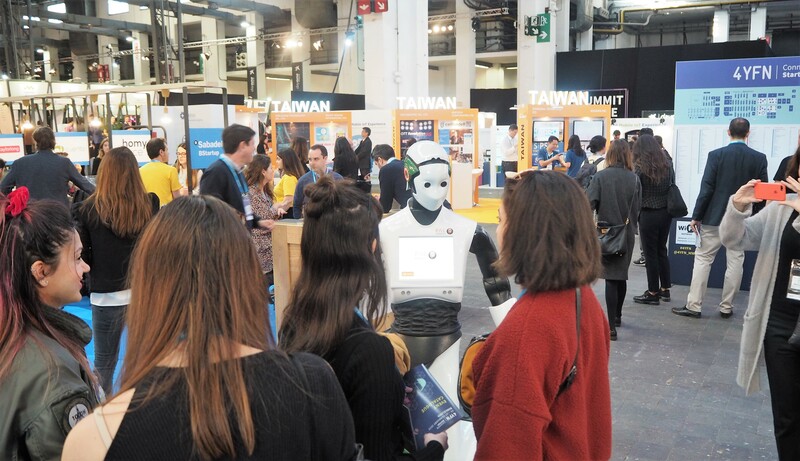 All the Co4Robots partners met in Barcelona from 16th to 20th of November to work intensively on the project. 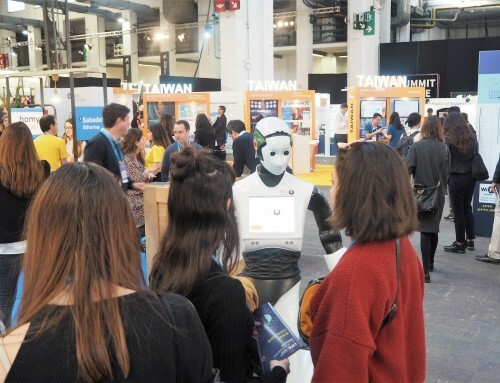 After the consortium meetings on the first days, a TIAGo robot was used to perform some tests on the first milestone of the project: collaborative grasping between the robot and a person. 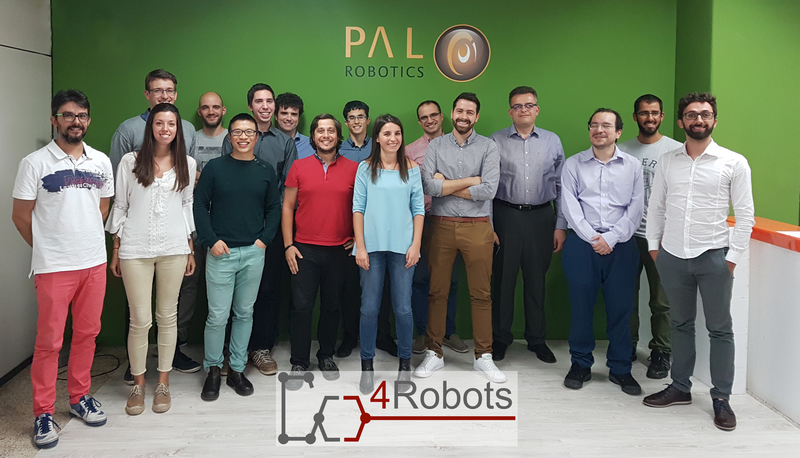 It was a pleasure to receive the consortium partners from KTH, Bosch, NTUA, UGOT and FORTH at PAL Robotics’ offices, sharing different experiences and building this project together! 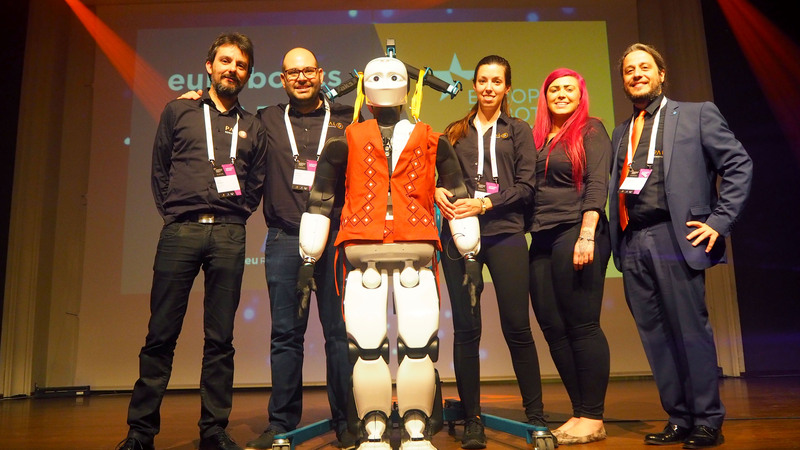 We look forward to the next steps of Co4Robots!